And so here my journey begins - here being one of the great wonders of the planet. 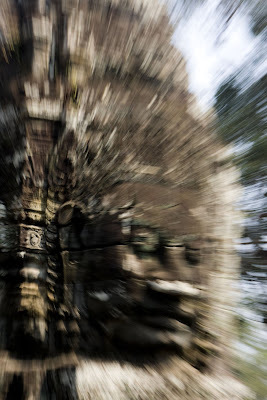 The Angkorian complex of cities and temples is easily one of the world’s most significant contributions to architecture and religion. 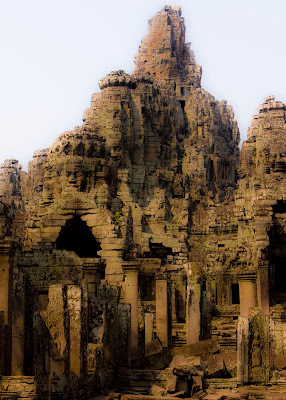 Continually built between the 9th and 13th centuries, these ruins are nothing short of a marvelous tribute to art, the human desire to create and the powerful expression of spiritual devotion; and also serve as an enduring legacy of the Khmer empire. 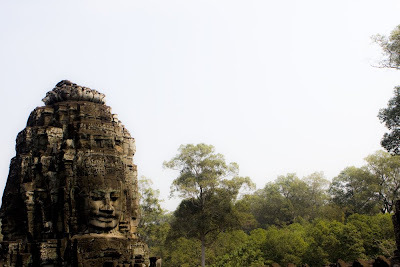 More than a thousand years later, the hypnotic and timeless allure of Angkor continues to be an tremendous source of national pride for Cambodians and the Khmer people. 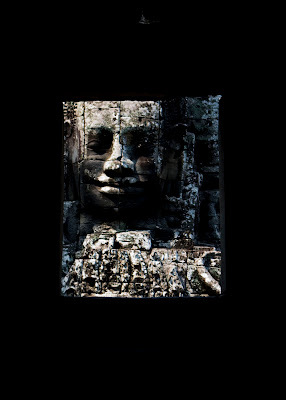 Angkor not only defines what it means to be Cambodian but also serves as the spiritual core of what has historically been an oft maligned and beleaguered nation; a nation that has also proven, time and time again, to be nothing short of resilient. It’s not hard to imagine that the source of this immeasurable resilience flows right from this very spot, and hopefully for eternity. 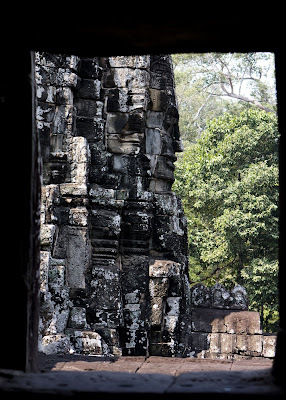 Within the vast complex of ancient cities, built and rebuilt, this morning we visit the temples of Bayon in the ancient city of Angkor Thom. By end of the week, it would prove to be my favorite. There are no words to describe what it's like to come face to face with these enormous figures. Everything you thought you knew about the human potential to create is brought into question. How was this possible in the 12th century? 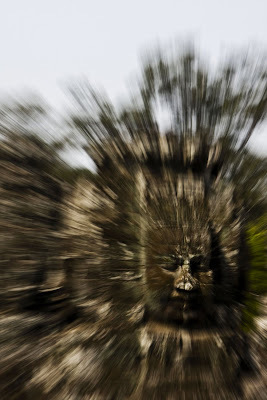 I love the enduring mystery of geography of places like Angkor; places, that if you arrived blindfolded and had to hazard a guess of your location based on the art and architecture, tend to illicit impossible but exacting guesses to other notable spots in the world - as if the creative, artistic movement here was a also felt simultaneously at other similar but disparate places around the world; and also suggesting that the muses of divine creativity work longitudinally. Standing here, one does not have to stretch the imagination far to envision Tikal in Guatemala or the monolithic stone statues of Rapa Nui. There are moments when it seems implausible that one did not inspire the other. Look at this smiling face, coming into focus down a an elaborate and lengthy corridor, and tell me it was not the inspiration for DaVinci's Mona Lisa. 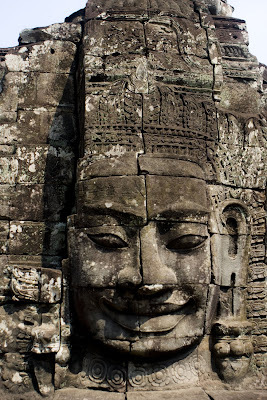 Imagine 216 of these smiling Mona Lisa monoliths and you can begin to conceive the magic of Bayon. 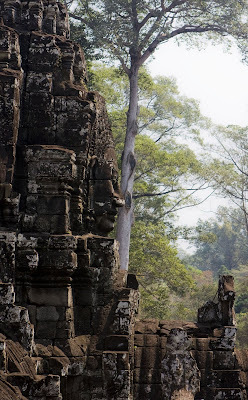 And these temples rise, without hurry, from thick, seemingly untouched, tropical forests, adding an endless assortment of birds, butterflies and lizards to the magic and mystery of Bayon. I am bewitched, but likewise wishing I could twinkle my nose and make the hordes of tourists disappear. A selfish wish; this is a poor nation, the tourism is largely sustainable and a vast amount of lives have been enormously bettered from the proceeds garnered from the people passing through here. 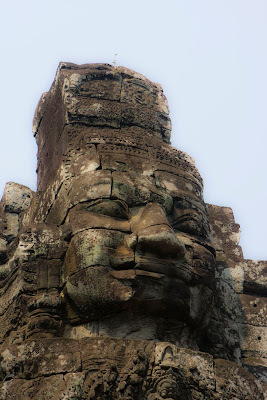 The Khmer temple of Bayon was built as the offical state temple by Angkor's greatest Mahayana Buddhist king, Jayavarman VII in the 12th century. 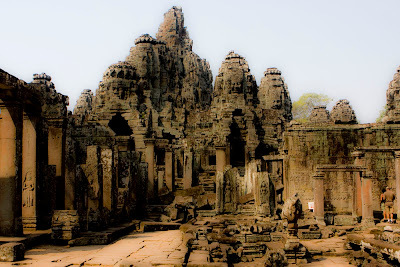 Bayon was also the last state temple to be built at Angkor. 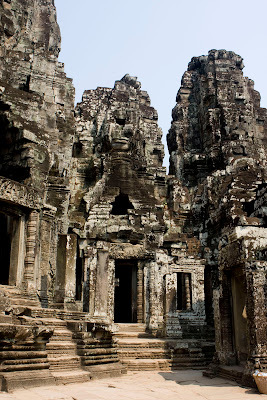 Bayon stands in the exact center of the capital and features 216 massive stone faces to watch over it. These serene but compelling faces are said to belong to Avalokitesvara, the bodhisatva of compasson (more commonly known as Guanyin in China). 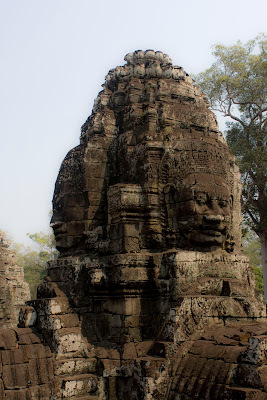 Parts of the temple were later augmented by Hindu and Theravada Buddhist kings in accordance to their own religious practices. To visit here is to go back in time. And there are moments you'll swear these faces are watching you, whispering; murmurative voices bounce off these ancient walls. 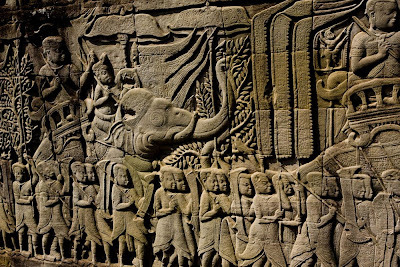 1200 meters of extraordinary bas-relief wall recant an ancient history with vivid scenes of 12th century Khmer life. 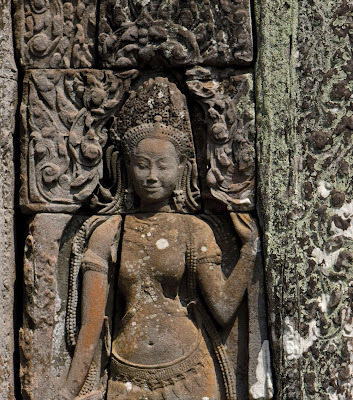 Beautiful Aspara dancers can still be found in modern Cambodia. 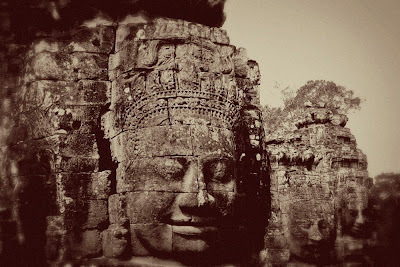 One of my favorite travel writers, Paul Theroux, passed through Bayon not too long ago on one of his infamous cross-continental train trips. 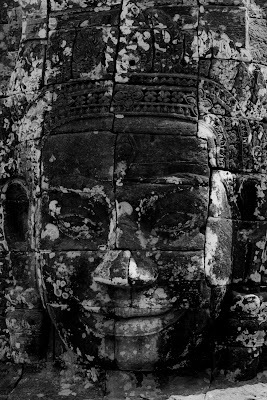 Right away he observed that the smiles on the these gargantuan figures are the same smiles still worn by Cambodian people. 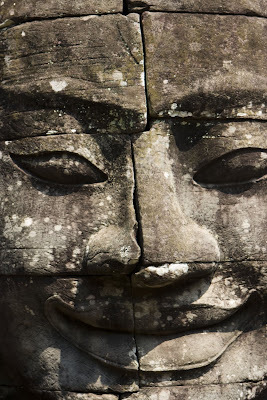 He writes, "the Khmer smile is not a mere expressionn of happiness but a representation of an assortment of moods as well as a sort of unreadable rebuttal." Over the ensuing weeks of my travels here - I would encounter this unreadable smile of rebuttal time and time again. TR, how well I understand your desire to be alone in a place so fraught with history as this. It must be solemn, serene and powerful all at once. The way it made you feel would seem to be an emotion best experienced alone. I can only imagine how it must feel to have 216 faces smiling on you all the time. Did you feel they could read your thoughts? I would be giddy and fearful and alive all at once. Thank you so much for sharing your journey with us. That is just marvellous. I've seen photos before, but you seem to have brought me step by step through the place. Thank you. Wow, I don't know what to write. Incredible. Thanks for sharing. Eerie, overwhelmed, spooked right now and I wasn't even there. I can feel your attachment to the beauty of this place, Tim. You photos alone tell a great story. On a lighter note, I'd give my eye teeth to have the belly of an Aspara dancer. WOW!! I am still processing the beauty, reverence, spiritualism, & awe-inspiring magnitude of the work. These photos brought a great deal of peace within me today. The commentary...felt like I was right beside you. Fascinating! While reading, I felt as if I had traveled back in time. Awesome the way you bring the ancient ruins to life. Thanks so much for putting this together. From the couch in my living room you took me somewhere I doubt I'll ever go - and you helped me touch those faces. Like Yogi, what can I say? What were the people like who created these magnificent works of art? 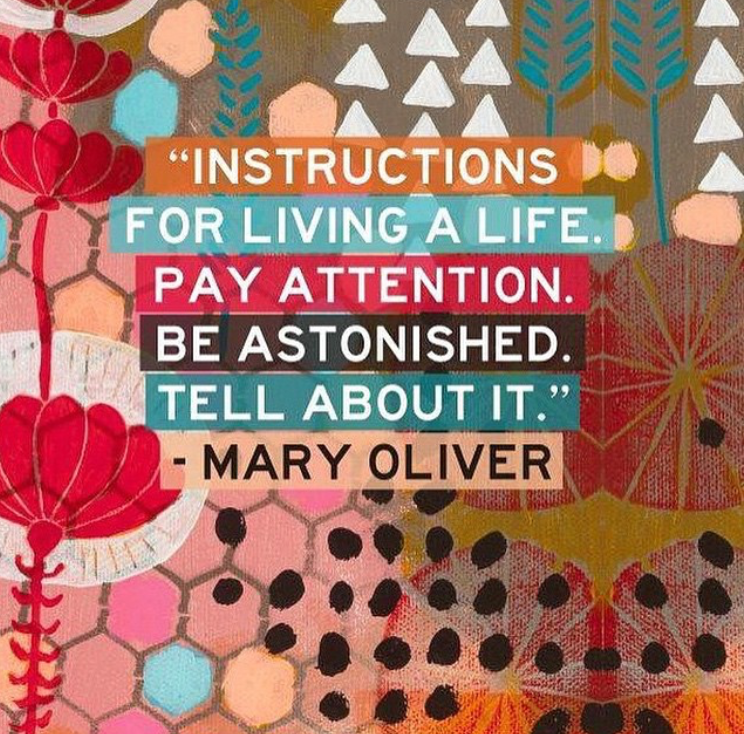 You're so right - viewing these - we become aware of all that is possible, all that we can accomplish as human beings. 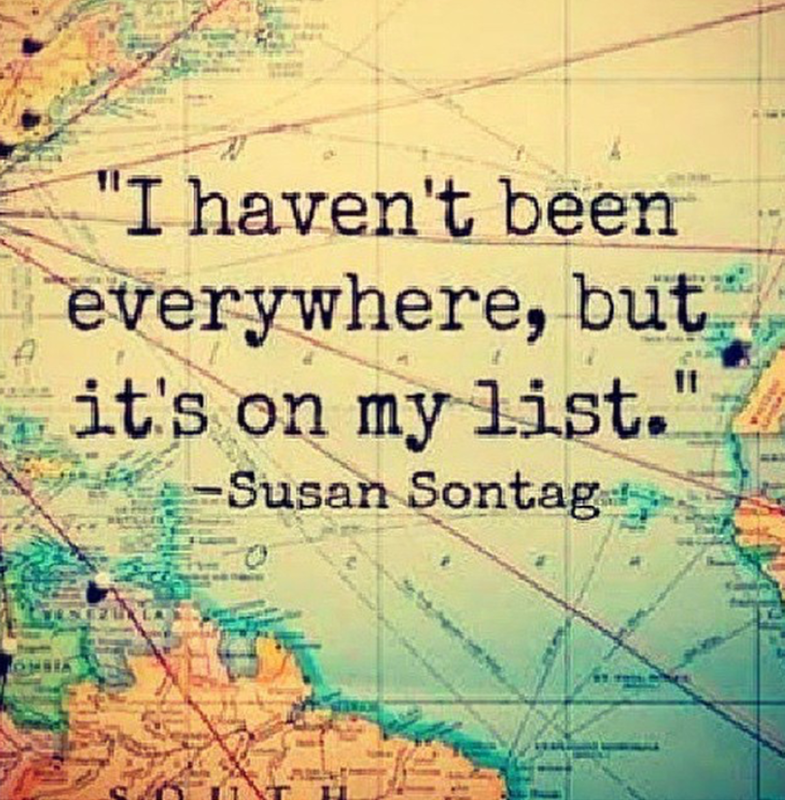 And, what will you accomplish? The coyotes on the highway - it was Pulitzer material. 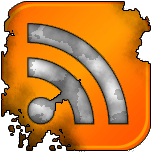 Take heart and as you do, take your blog to this next level. We don't deserve to have you where you deserve to be. 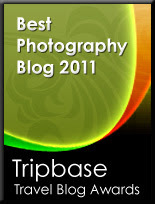 I loved the way you presented the photos, too - using that zoom focus thing. And how do you do that little type thing with courier. I LOVE THAT!!! I'm so jealous of it!! I want want want to do that. You're so cool. OK. Have I said enough? LOL! p.s. love the peggy johnson video. she played at a friend's birthday party years ago. and, so many years ago, i slipped away from work at tinker to hear her play at kerr park. the early 1990s. maybe you were there! 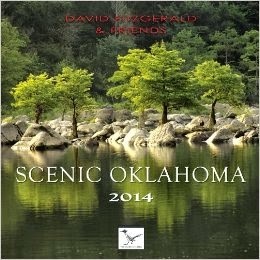 So amazing...Thanks much for the in depth descriptions & photos! Ankgor Wat is definitely on my bucket list! I have no words to describe your pictures of the temples. This place is amazing! I love that smile. Not surprised you could feel an ancient presence. I am reminded of the Mayan structures yet these seem even more intricate and refined. A very moving post and tour. 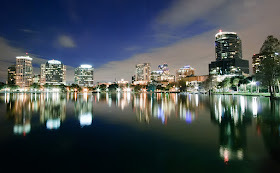 The pictures are just beautiful! It inspires me. 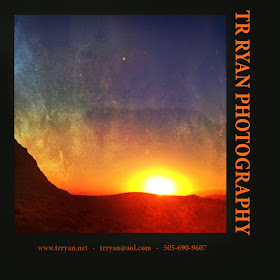 Stunning series of images and a beautiful post. 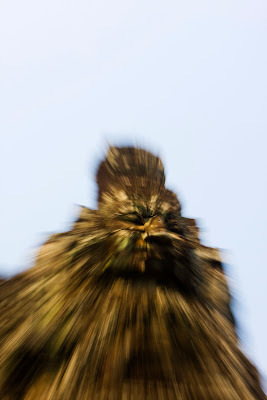 Those images where you have created that blurr effect standout. Awesome Ryan. Awesome! Those pics are stunning. Thanks for sharing them with us. I am awestruck. There is true majesty in such a place. I am so grateful to see your amazing photos. I felt like travelling with you for a bit. Your pictures are stunning, but I guess the real thing is something to take your breath away for a while. Those faces do seem to be looking at you, keeping a secret for themselves... what a magical place. These are awesome, T.R.--I can imagine all the thoughts, questions--amazement that must rush through your mind, being in the midst of such ancient accomplishments. 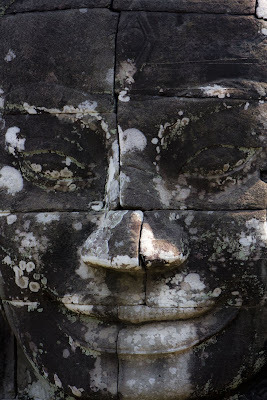 The stone, so permanent, yet slwoly weathering, crumbling, faces, eyes, smiles,.....very thought-provoking, I'm imagining. Wooo, the beauty. I love what you've done with these images. Thereaux's comments add another layer of dimension. What a gorgeous post, Tim. Thank you. I share your awe at the accomplishments of people so long gone. What treasures they've left us. 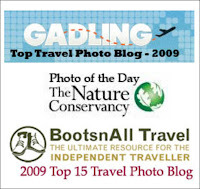 Thanks for the very informative article about Bayon and some great pics - definitely a place I would like to visit! 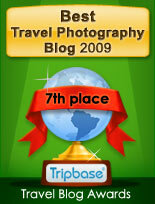 Congratulations on a fine blog overall also ; I've added it to my blogroll & look forward to future posts. 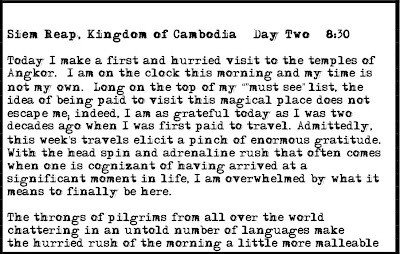 I've been dreaming of going to Cambodia. I almost got there once...but I caught a bad stomach bug in Thailand (which is quite unexpected since I grew up in the Philippines and thought I might have all the bad bacteria in me already) haha. Maybe next time.